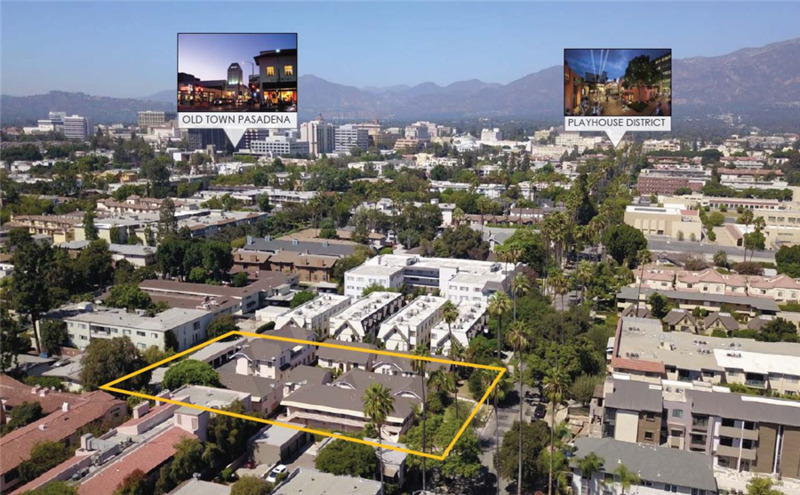 Pasadena Playhouse District Location! 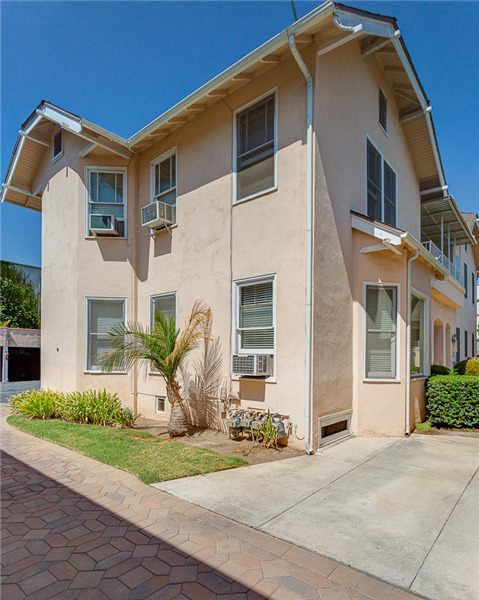 Walking distance to Old Town Pasadena, and Lake Ave Business District! 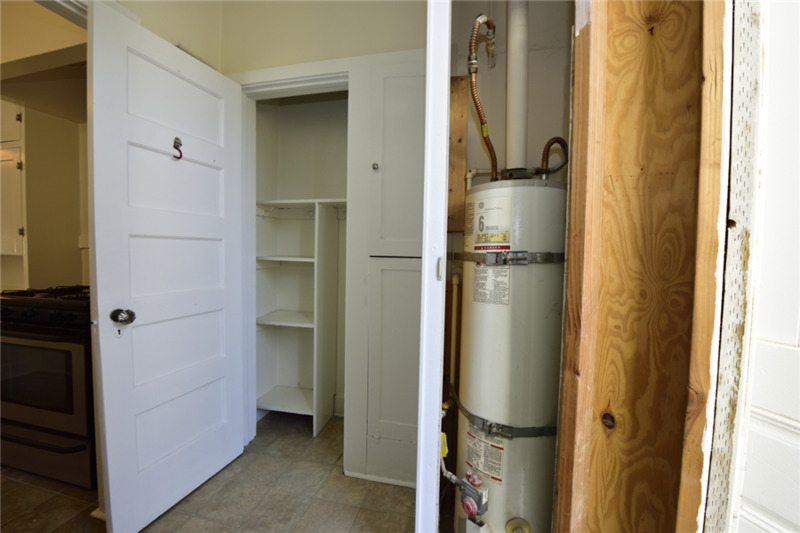 NON Rent Control and NO Soft Story retrofit required! Assumable Loan at 3.49% interest rate fixed until March 2022 (30-year term starting from Mar 2015)! 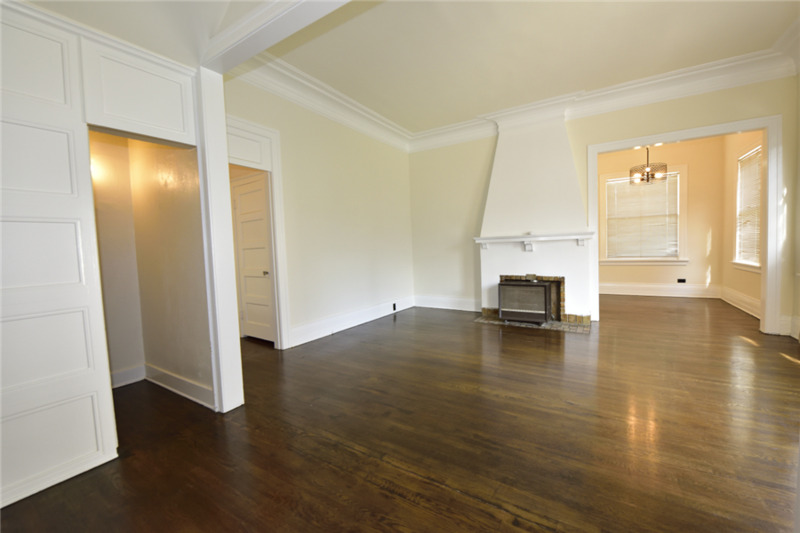 Prime value-add opportunity with rental upside; High Proforma CAP Rate! Shopping, Dining and Lifestyle stores along Lake Ave Business District and Old Town: Paseo Colorado, Apple store, 24-hour Fitness, Target, Vroman Bookstore, Urth Café, etc. 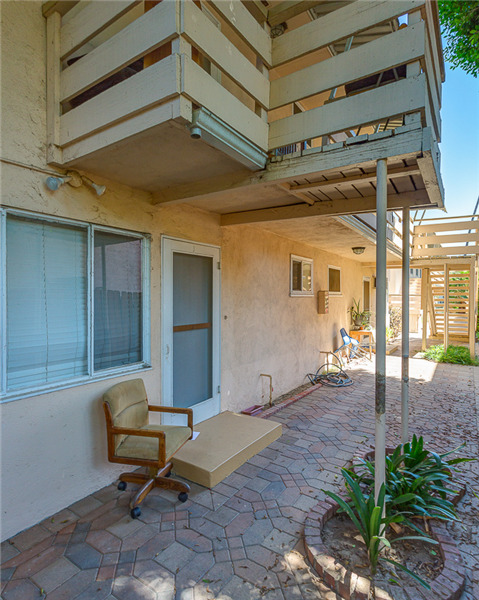 Excellent demographics with ±$115,000 average household income within a-mile radius! 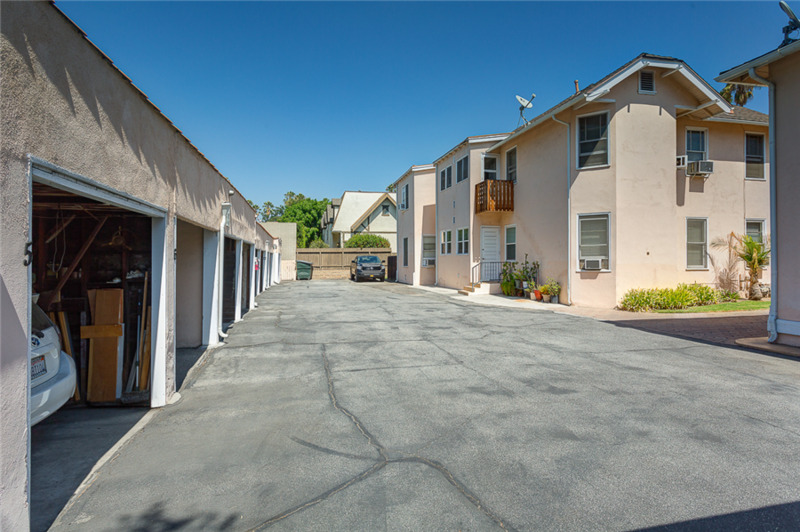 Two parcels containing 10-units each; No on-site manager is required! 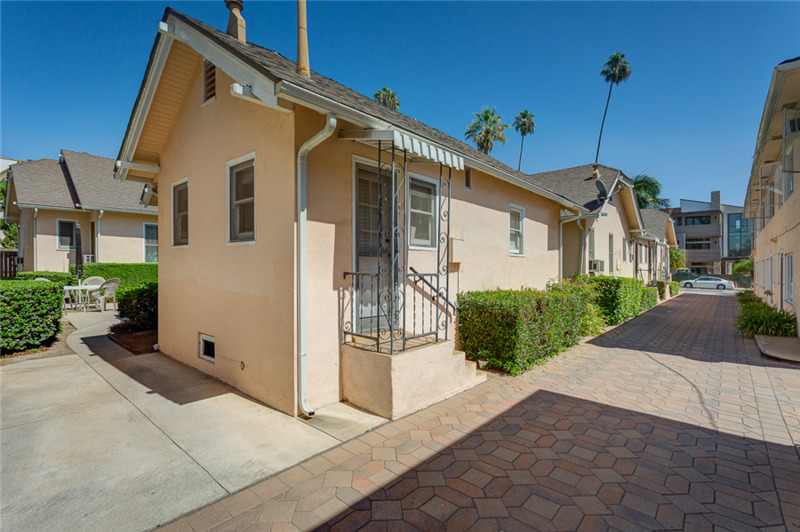 529 S El Molino: single-story bungalow style apartment with beautiful center courtyard and large units with 1bedroom as large as ±1036 sqft! 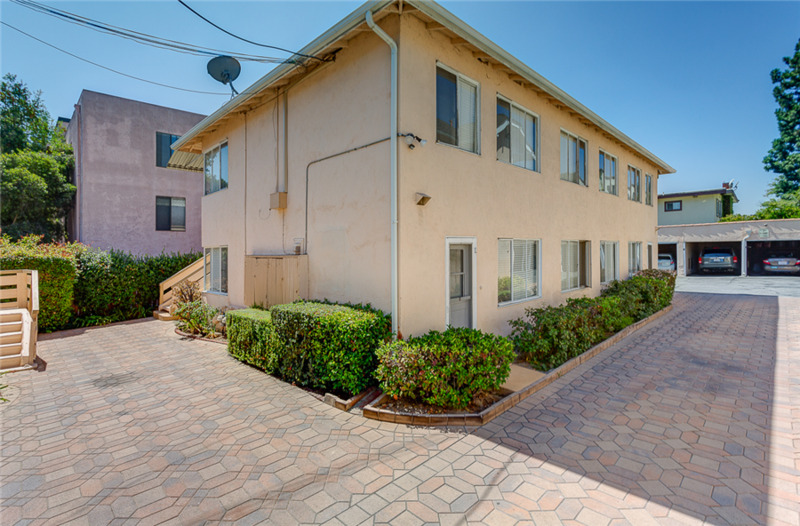 Many units in 529 S El Molino are large with refinished hardwood floor, high ceiling (10.3ft), individual water heater, laundry hookups, tiled kitchen, designer lighting, walk-in closets, plenty of storage cabinets, etc. 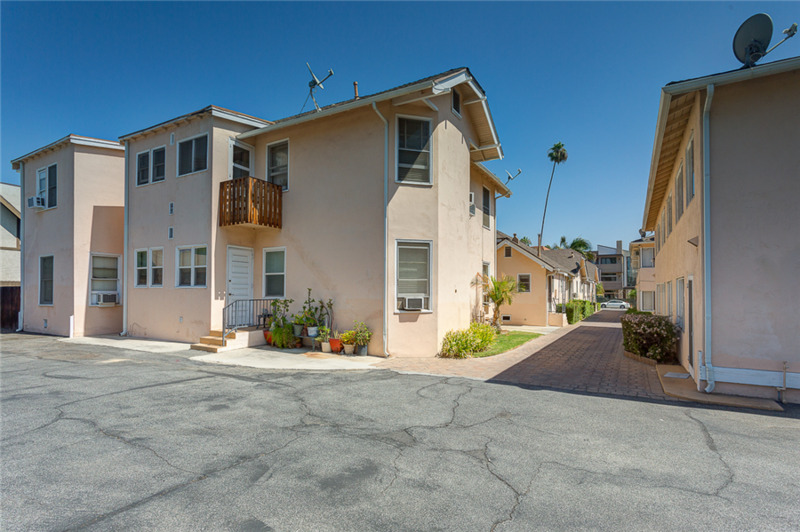 The Growth Investment Group is proud to offer South El Molino Apartments, a 20-unit apartment investment opportunity located in the highly desirable Playhouse District area of Pasadena, an eclectic cosmopolitan community rich in history and architecture. 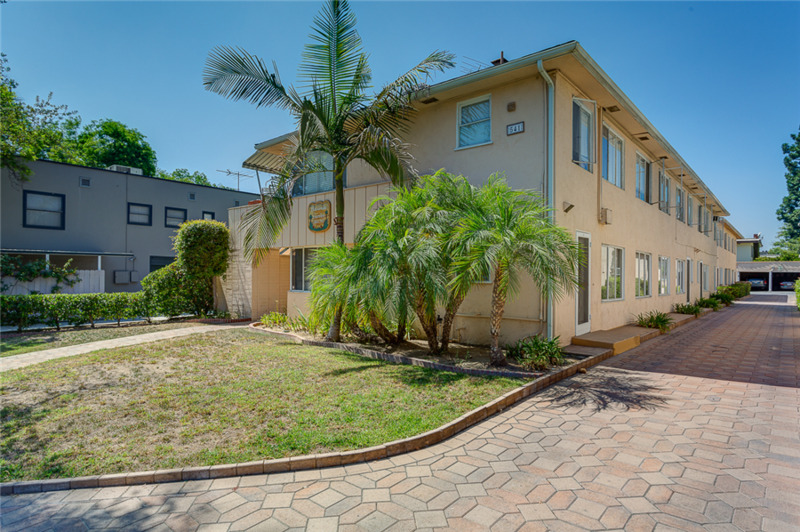 The property is right in the heart of Pasadena with short walking distance to multiple popular districts such as Old Town Pasadena and Lake Ave Business District. 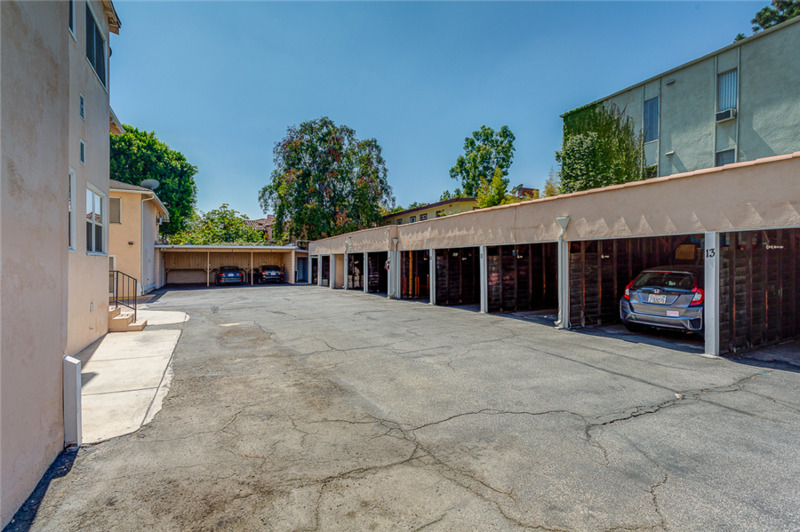 This location in Playhouse District of Pasadena provides a rare opportunity for investor to acquire a value-add apartment in an excellent and highly desirable location in Pasadena sub-market. 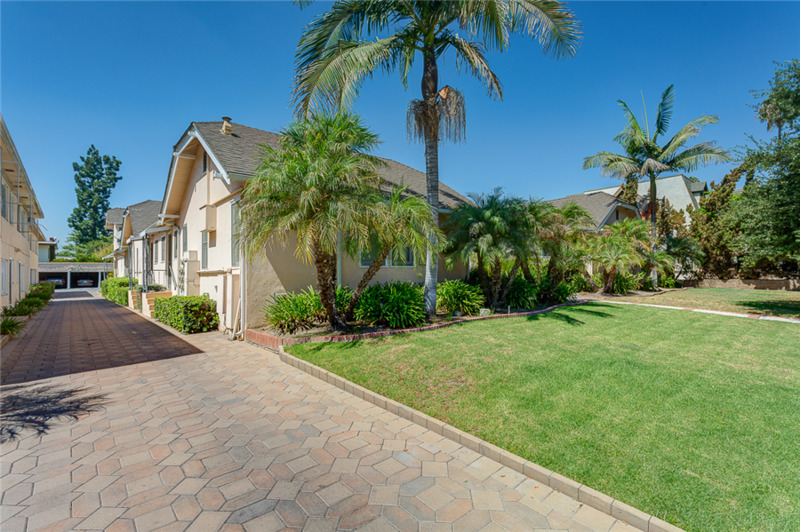 Because of this superb location, it has a Walk Score 75 out of 100, demonstrating “VERY WALKABLE” location to a variety of nearby amenities such as restaurants, shops, health clubs and entertainment venues. 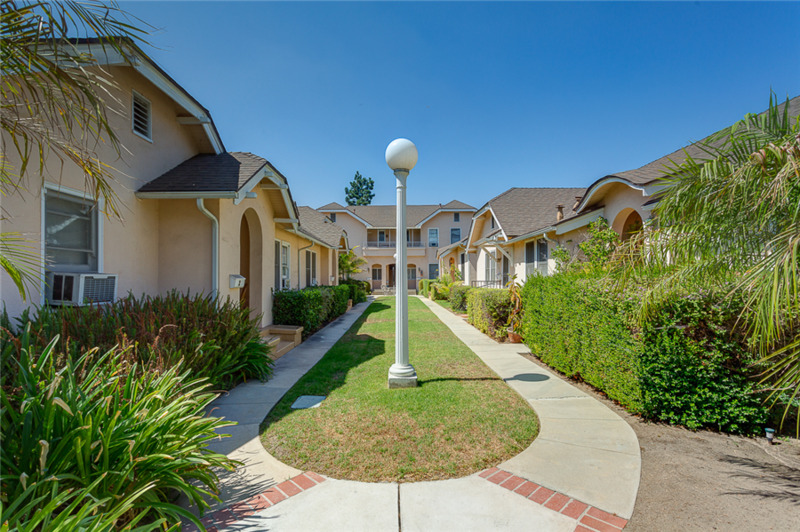 South El Molino Apartments is a 20-unit garden style apartment community with ±14,815 sqft building size and situated on a large 30,367 sqft lot with an excellent curb-appeal and neatly manicured landscaping. 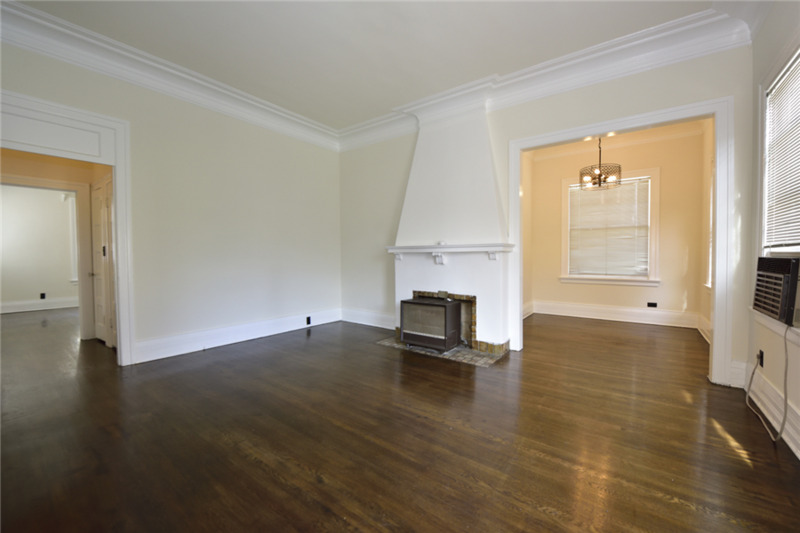 Current income is significantly below market and an astute investor should be able to increase rents immediately to achieve a high proforma CAP Rate. 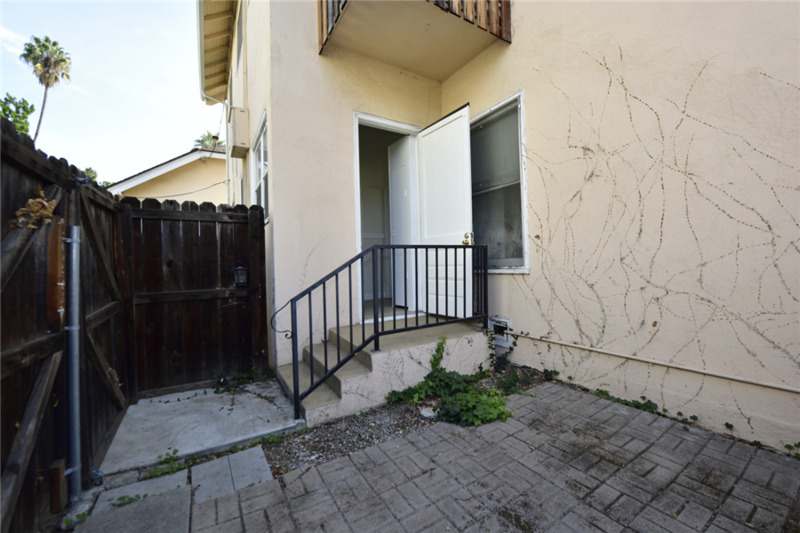 The property consists of 2 parcels (zoned R3), each parcel has 10-unit apartment. 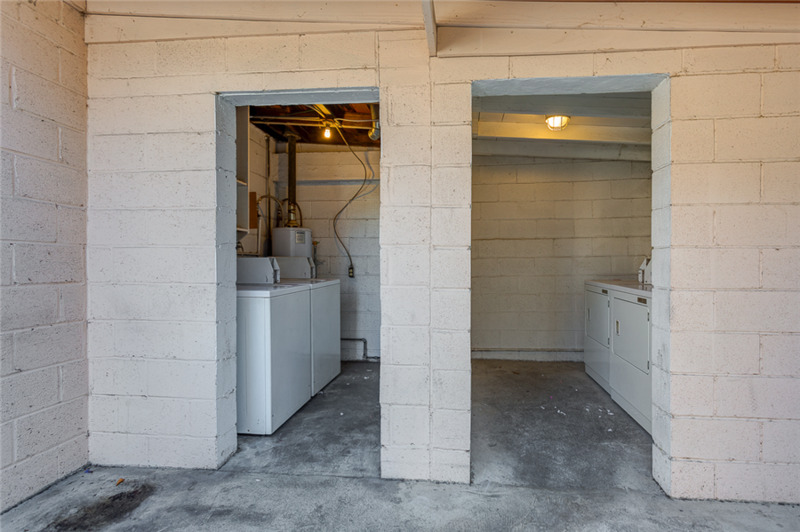 The properties have a shared driveway and shared laundry room with parking area in the back. 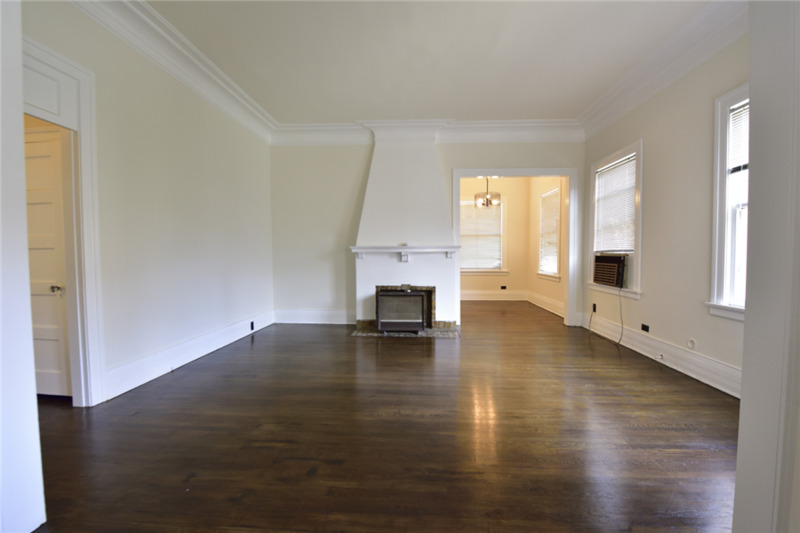 529-S building was built in 1922, has a total building size of 8,263 SF and situated on a 20,252 SF lot. 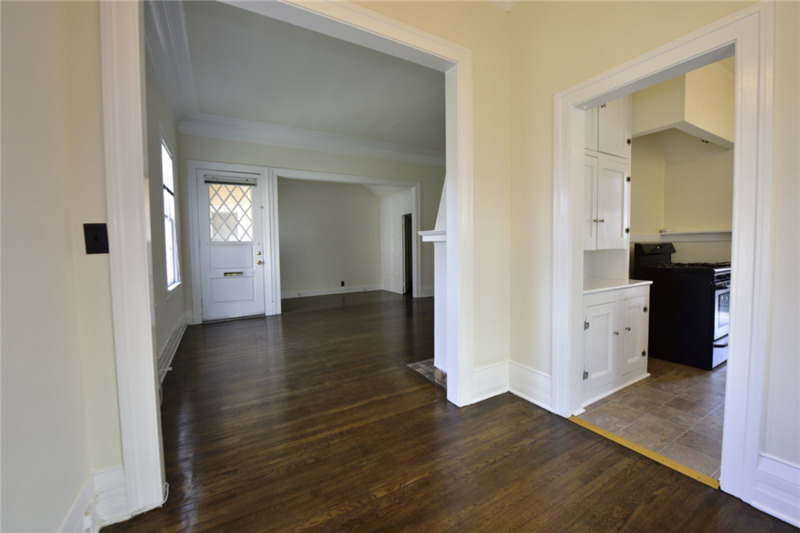 It offers a gorgeous bungalow-style layout with center courtyard complete with attractive curb appeal. 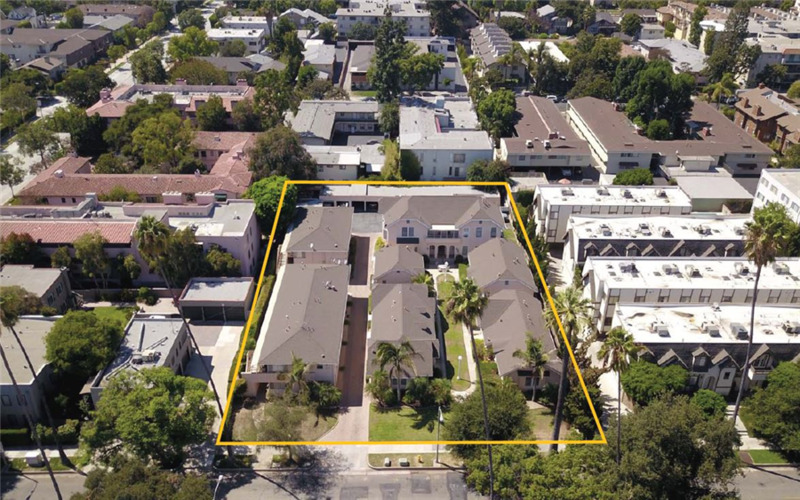 It has 10 units that are spread out over 5 buildings. 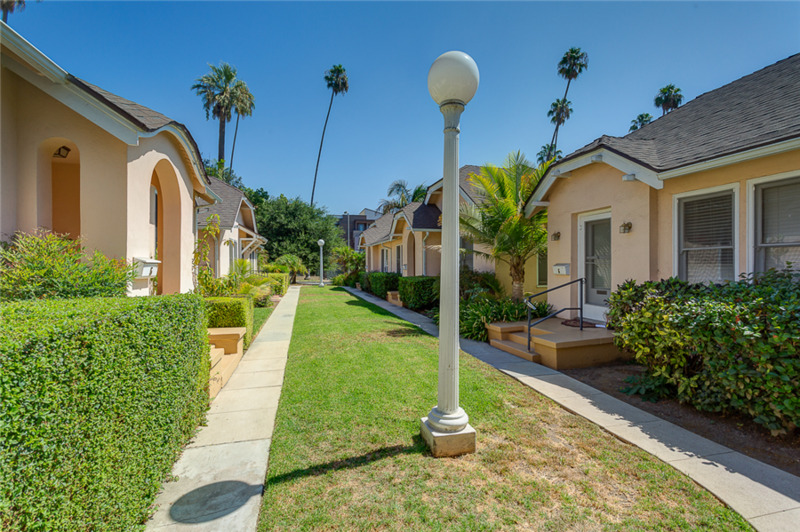 Four of them are single story bungalows, and the fifth building is a two-story building. 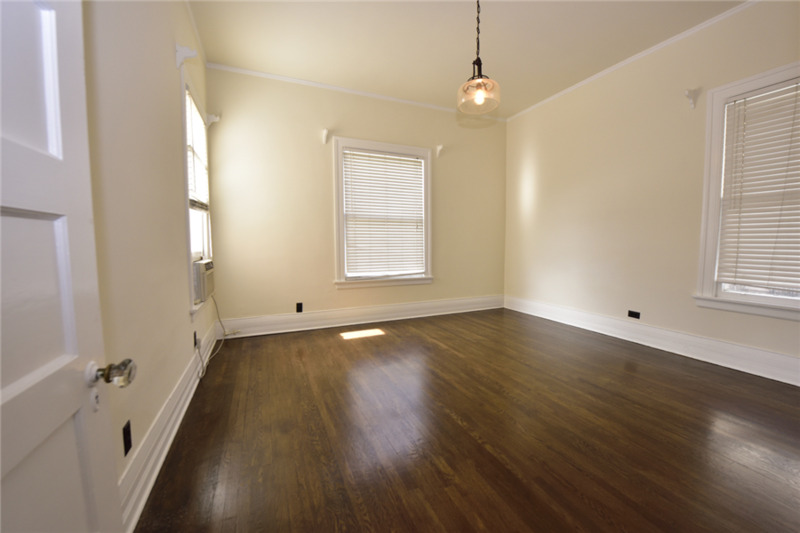 It has two (2) x 2-bedroom+1-bathroom, six (6) x 1-bedroom+1-bathroom, and two (2) x Studio units. 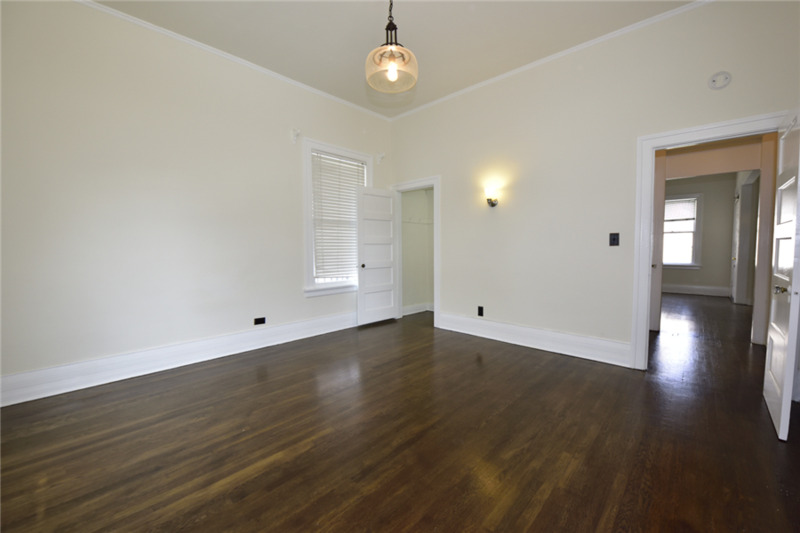 Many units have been partially updated with refinished original hardwood floor, high 10ft ceiling, crown molding, upgraded bathroom, designer lighting fixtures, windows A/C, and tiled kitchen. 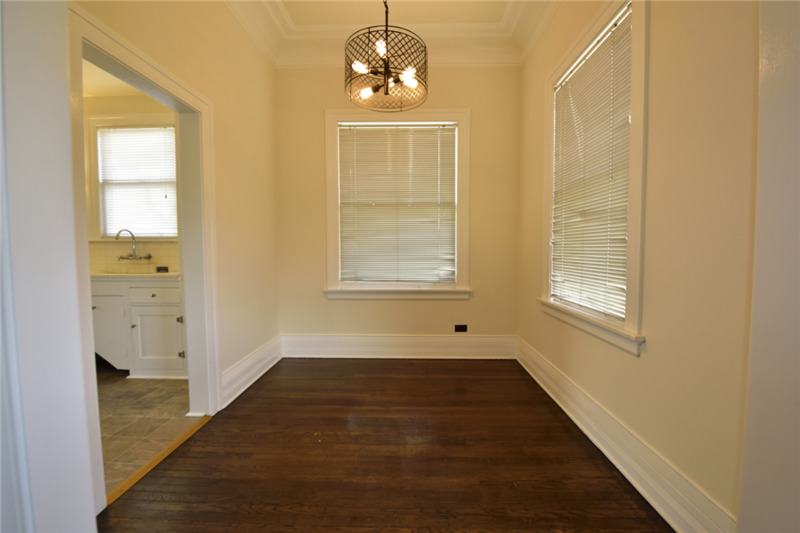 The 4 back units are large with estimated size of ±1038 sqft per unit. 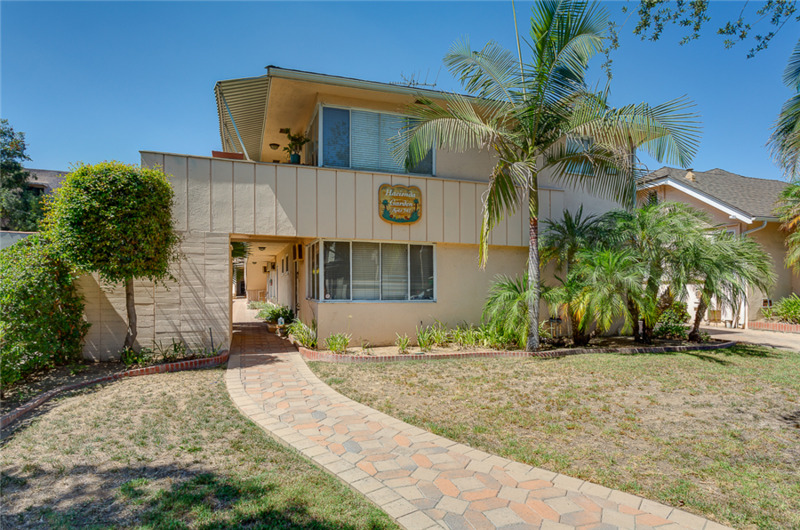 The 541-S was built in 1950, has a total building size of 6,552 SF and situated on a 10,115 SF lot. 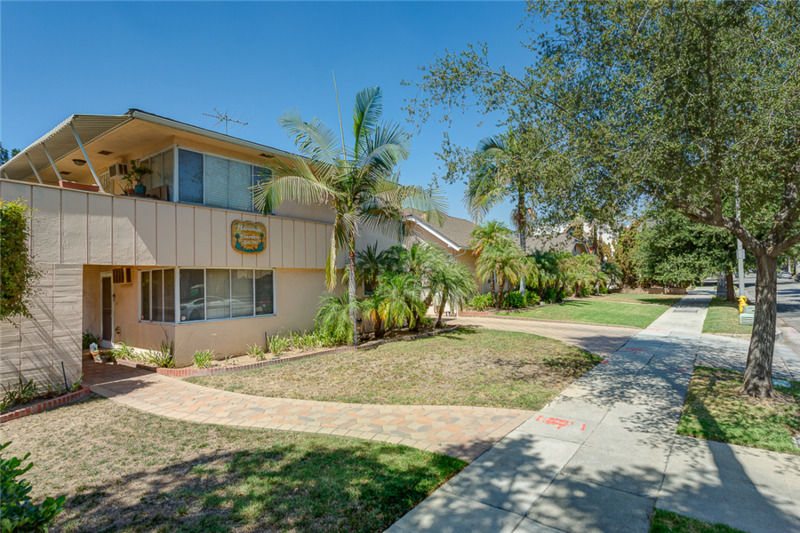 It is a two-story garden style apartment with brick pavers walkway. 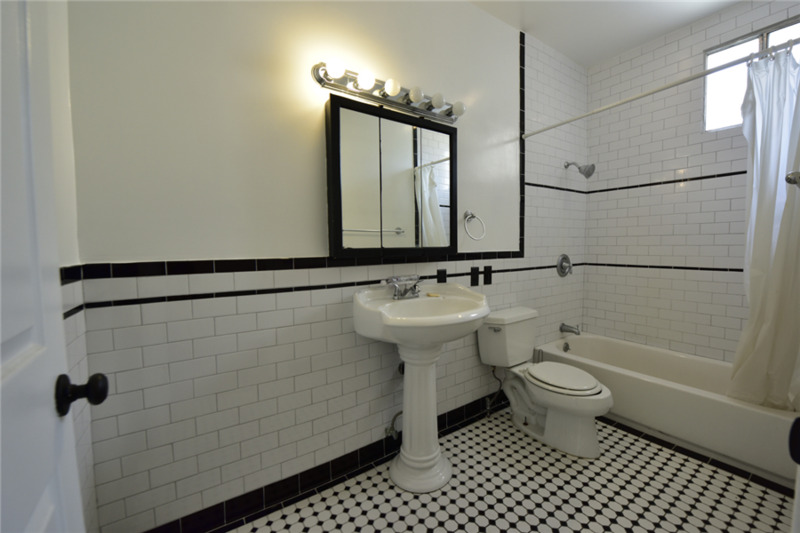 It offers ten (10) x 1-bedroom+1-bathroom units. 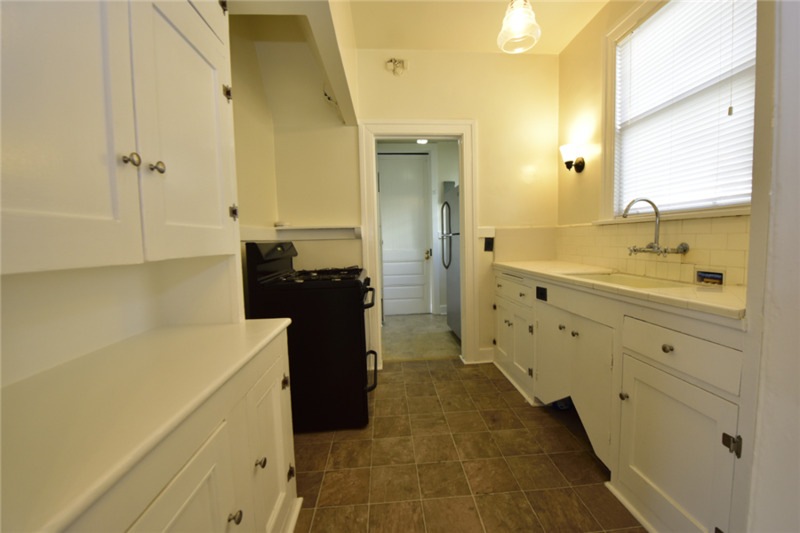 Average unit size is ±655 SF, complete with windows A/C, individual water heater and plenty of storage cabinets. 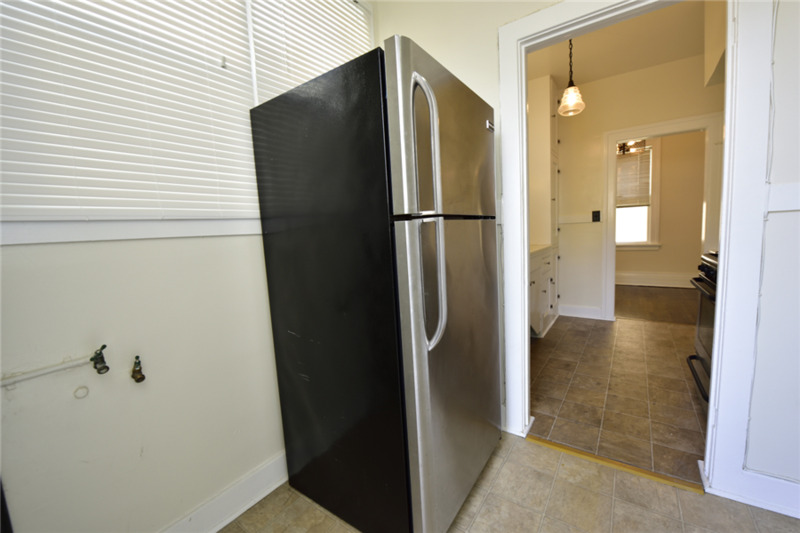 None of the units have been upgraded which provides tremendous upside potential. 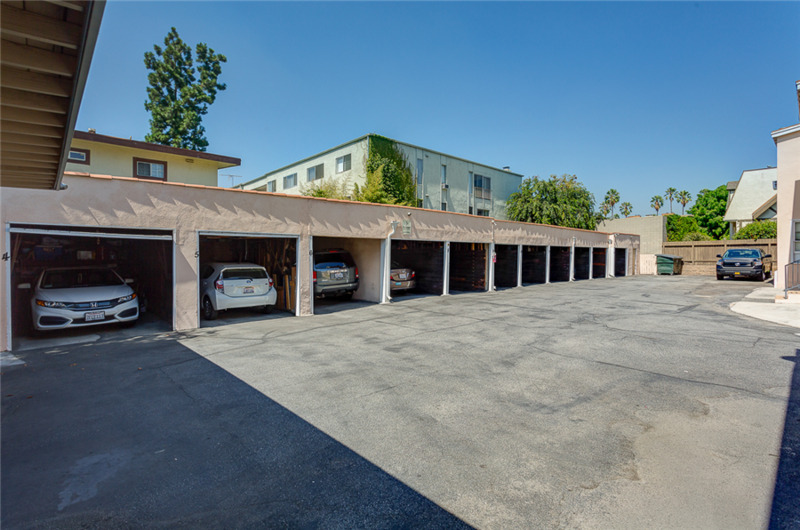 There are 17 parking spaces that consist of 14 carports garages in the back and 3 open spaces on its sides. 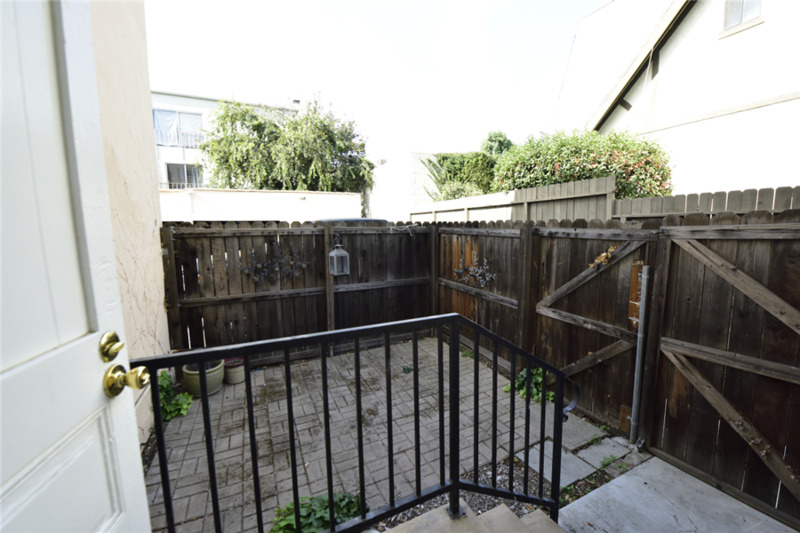 The property does NOT have any tuck-under parking and does NOT require any soft story retrofit. It is individually metered for electricity and gas. 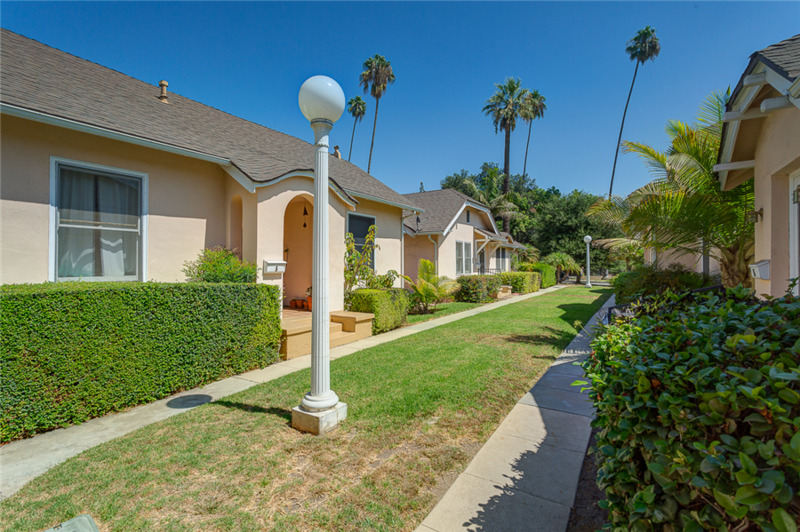 The property is in the highly desirable area of Pasadena – more specifically, in the renowned Pasadena Playhouse district situated south of the 210 Freeway. 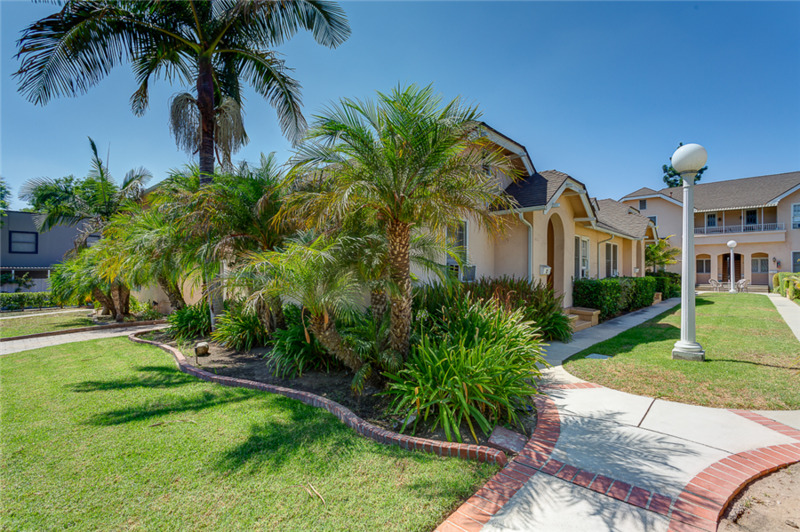 The area has excellent demographics of ±$115,000 average household income within a-mile radius! 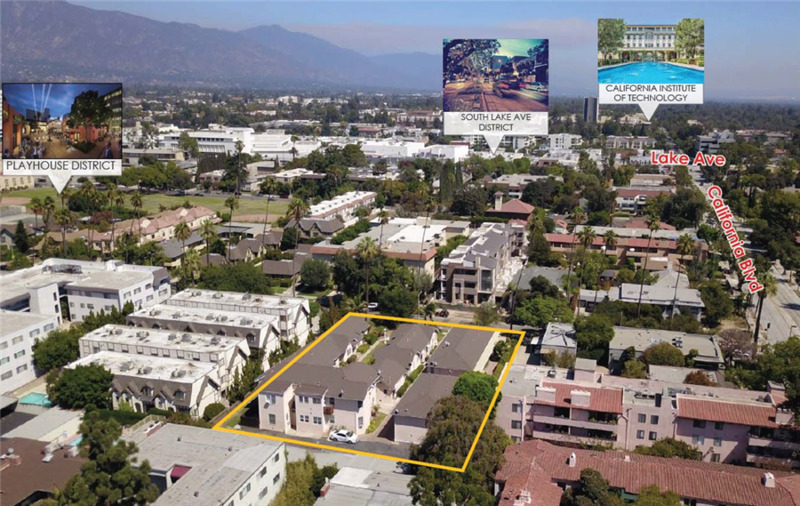 It is in arguably one of the best locations in the city boasting a Walk Score of 75 out of 100, demonstrating “VERY WALKABLE” location to a variety of nearby amenities such as restaurants, shops, health clubs and entertainment venues. 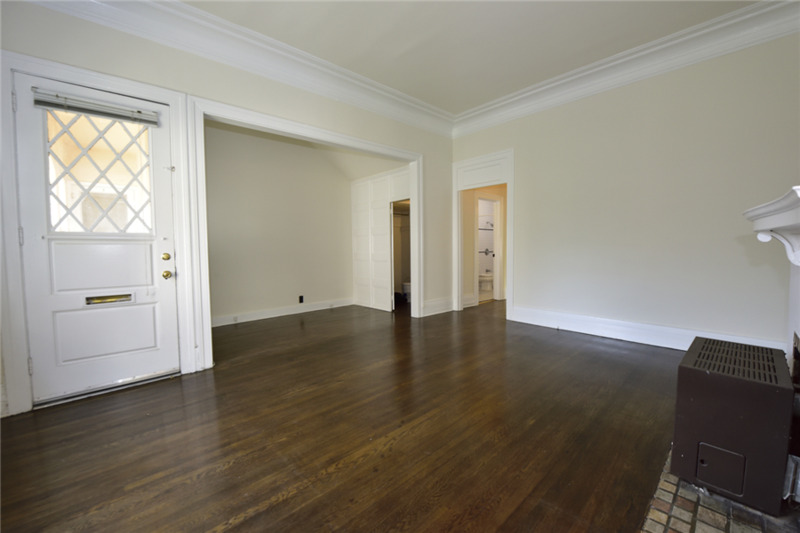 It offers convenient access to the best amenities the City of Pasadena has to offer. 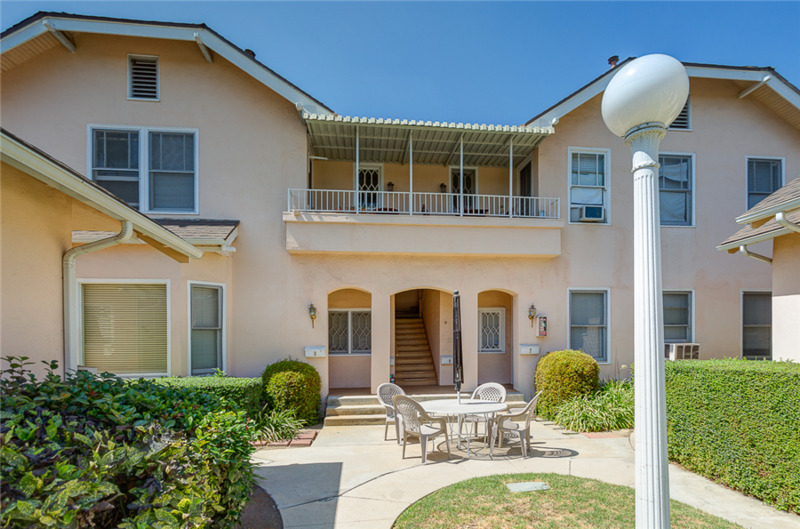 It is located within walking distance from historic Old Pasadena’s charming storefronts house 200 shops plus a wide array of restaurants and night spots. Lake Ave Business District is only 2 blocks west of this property. 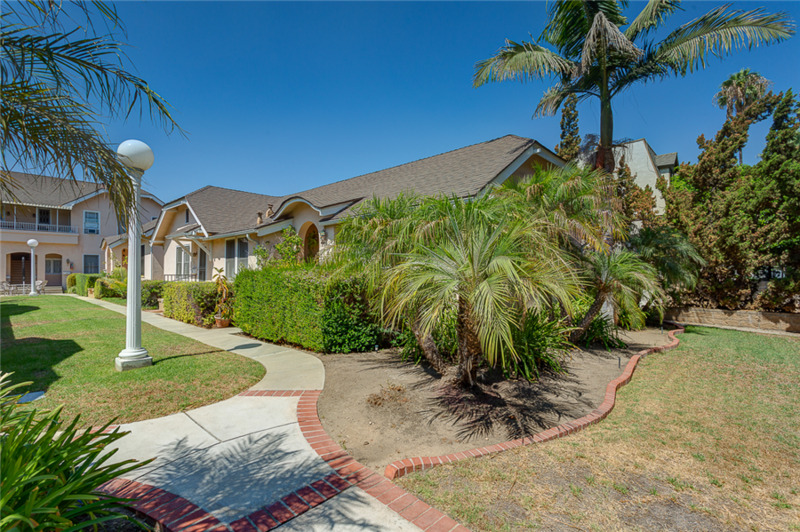 In addition, the California Technical Institute, the historic Tournament of Roses house, and the Norton Simon Museum are all less than two miles away. 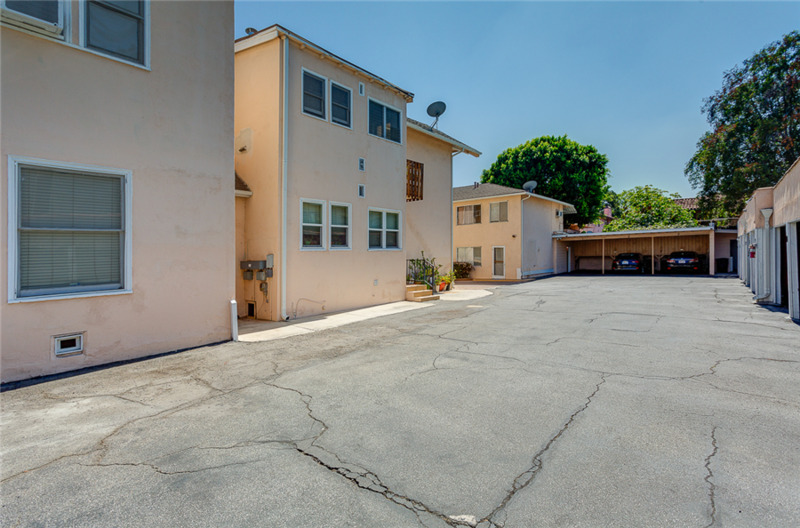 The property has superb access to FWY 210, FWY 134, FWY 110 and offers an easy commute to additional employment centers of downtown Los Angeles and adjacent cities of Burbank and Glendale via 134 Freeway.